By 2012, longtime marijuana legalization advocate Tom Angell had noticed a consistent trend in polls: while most Americans supported reforming marijuana laws, they falesly believed that they were in the minority for doing so. 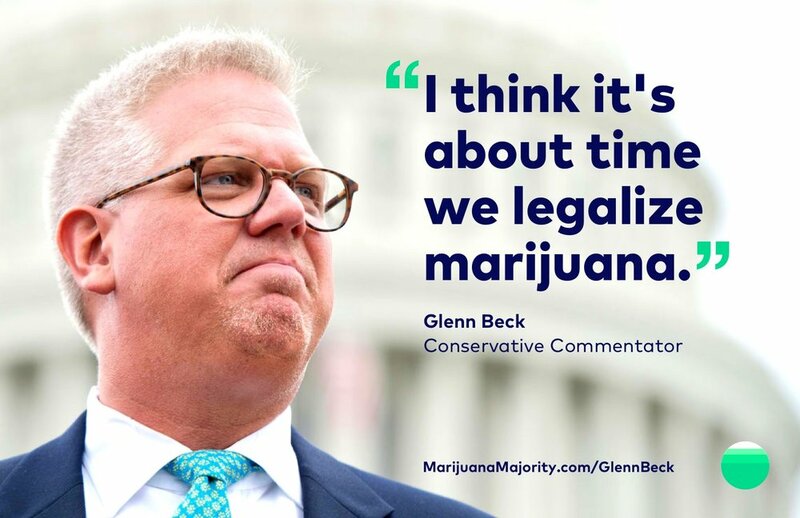 Meanwhile, an increasing number of prominent people from across the political spectrum were speaking out against prohibition, so Marijuana Majority was formed with a simple message: if you support change, you are not alone. The brand, website, and campaign I crafted led to millions of people seeing that message. 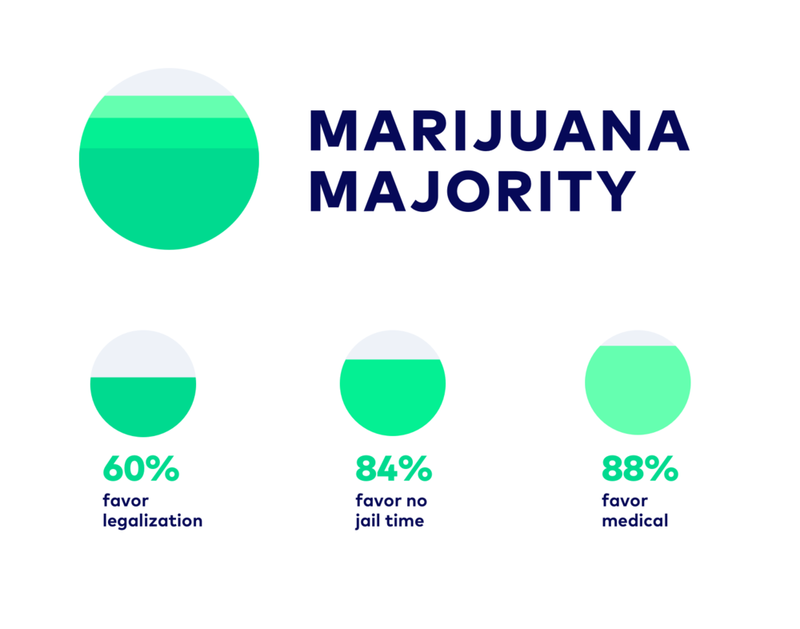 The website tells a clear, powerful story about the growing public support for marijuana law reform. Click the image below to see the interactive prototype. I designed a digital campaign that motivated hundreds of thousands of people to share images that featured pro-reform quotes from famous people. “Micah helped us build our brand, site, and content in a clean and beautiful way that communicates our ideas very clearly.